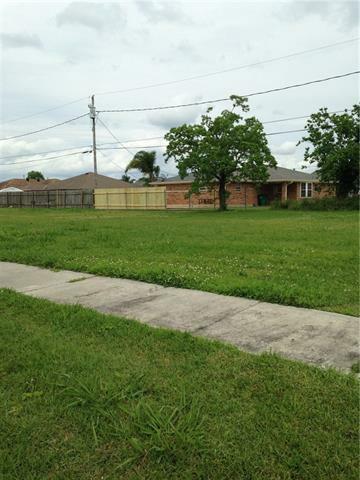 Looking to build your dream home, beautifu double lot located in the heart of Chalmette... Don't let this one pass you by!! Call today!! !